Home→The Inspired Mic News→Yep, We’re Excited! 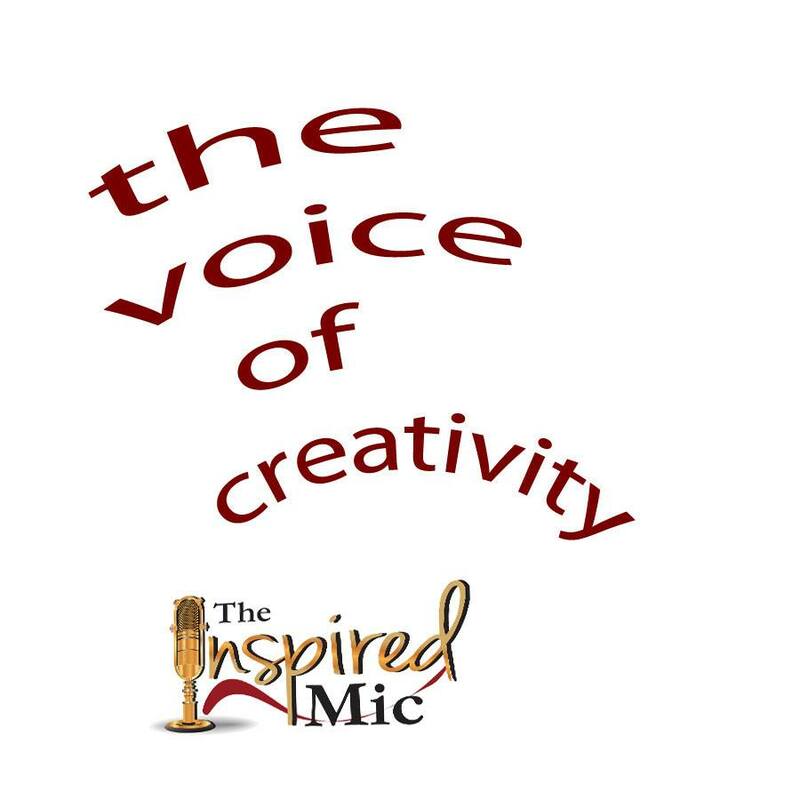 ← The Inspired Mic Returns!!! Thursday, March 31st at 6:00pm, The Inspired Mic enters a new year of events! Hosted by the Europa in The European Village Palm Coast, we feel we now have the perfect venue with just the right ambiance as well as a popular location. The European Village has sprung to life with many huge events like the new Farmers Market. We’re thrilled to have the Europa back and we look forward to establishing ourselves in this awesome atmosphere. The Inspired Mic is similar to an open mic forum in that presenters have 7 minutes to present their creative endeavors. We own a heavy allegiance to writers, particularly fiction writers, but we’ve had magicians, musicians, mentalists, singers, artists, actors, and virtually all genres of writers. Presenters must sign up for the event in advance (email me at: Author@MichaelRayKing.com), purchase a ticket, and send me a 40 word or less introduction (40 word limit strictly enforced, as is the 7 minutes of presentation time). One of the cool aspects of this event is the incredible variety involved. Material is not vetted in advance, therefore, the entertainment is quite “potluck” in that you never know what the next presenter will be delivering. We’ve had tears from sad presentations followed by raucous laughter. We’ve had particularly poignant presentations, standing ovations, and social commentary. When you take into account the presenters are all local, you begin to see our communities own loads of talent. To purchase a ticket in advance ($10.50 which gets you entrance into the event, a free drink ticket which comprises, beer, wine, soft drink, or water, and entrance into the end-of-the-evening raffle) simply click on this link: The Inspired Mic. Tickets at the door may be purchased for $15. The Europa will offer a buffet for $12 for those who wish to have a bite to eat at the event. Seating is limited, so grabbing a ticket early is recommended. When you purchase your ticket online, your name will be placed on a master list which will be available at the door. The Inspired Mic appreciates Europa hosting our event and we encourage our fans to take advantage of their buffet menu. Doors will open at 6:00pm. We will begin with our speakers at 6:30pm. The event will wrap up by 9:00pm. The Inspired Mic is very proud of the fact we begin and end on time, so please be aware that these times are true and solid. We will be introducing our first speaker at 6:30pm and we will be done by 9:00pm sharp. There will be a 15 minute intermission halfway through the event.